Digiflavor LYNX RDA Atomizer is a rebuild-able atomizer, and is suit for any kinds of coils, which makes it become the first choice for those vapor fans. You will fall in deep love with this device. Black and SS are available. As an innovation from Digiflavor, this LYNX RDA Atomizer is a rebuild-able atomizer and can be easily changed between cloud and taste mode. It Spring loaded clamps can be used for any kind of coils so that you can taste different flavor from it, which makes it become the first choice for those DIY vapor fans. You can also perfectly enjoy Mouth to Lung vaping with Bottom airflow control design. With Side airflow control, you will get pure flavor and no burnt taste, which is benefit for a long-lasting life coil. 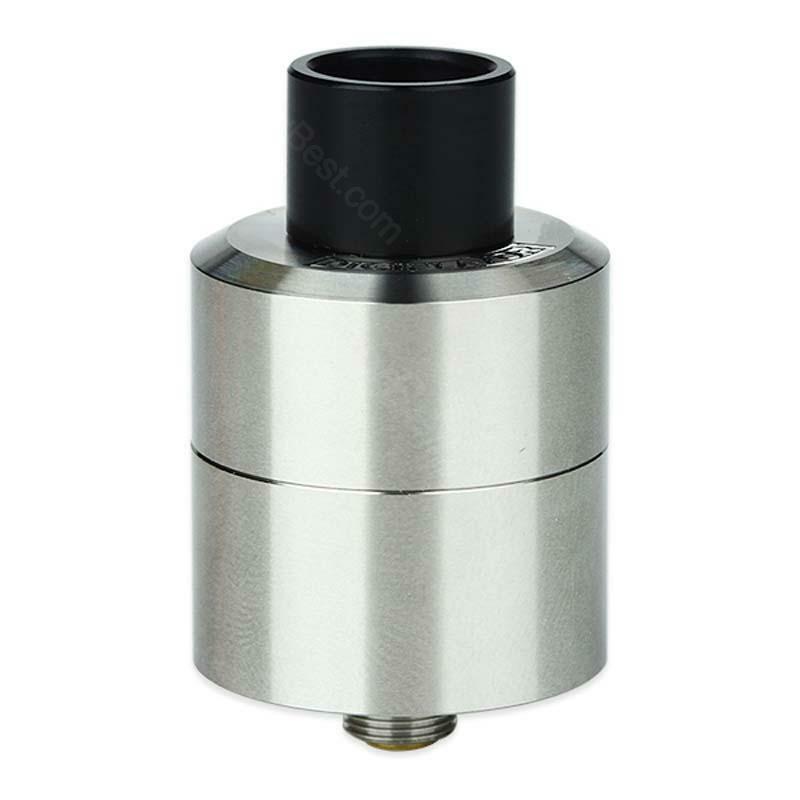 Features with Leaking proof design, LYNX RDA atomizer will give you a better vaping experience. In a word, you will fall in deep love with this device. Black and SS colors for your selection. • Rebuildables are for experts,not for beginners. It's a no leak RDA. My box mod is clean after a full day vaping. A good alternative of Goon. The flavor is superb. 2ml capacity is so great for a RDA. I like its clamp style build deck for wider coils. It provides a switch between taste and cloud, nice feature.